To many eyes, beautifully engineered machinery can be a work of art. 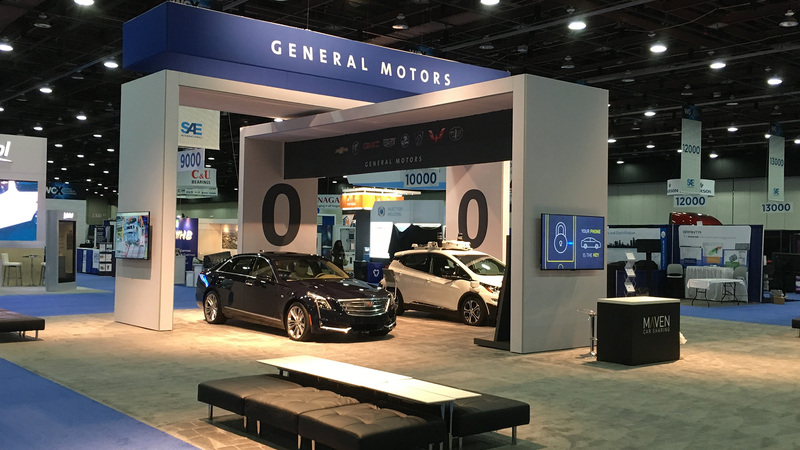 Through our long partnership with General Motors, EEI is recognized as a pioneer in cutaway displays and animation that illuminate and elevate what’s usually hidden under sheet metal. Engines. Powertrains. Chassis. 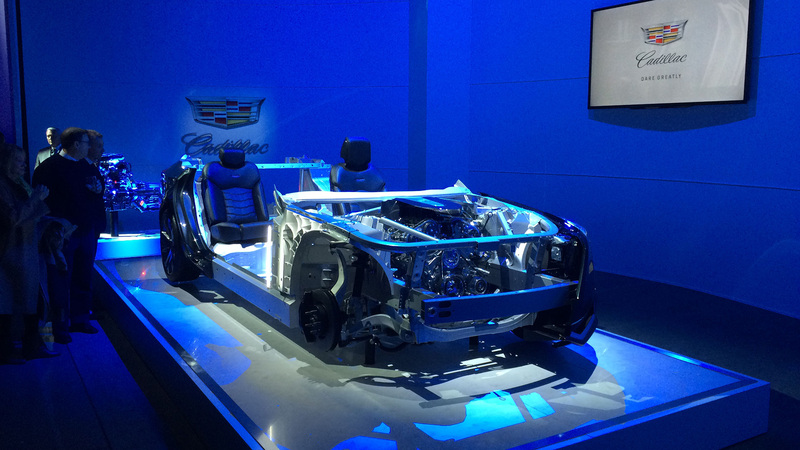 In the automotive world, some of the real treasures of innovation labor sight unseen. But when it’s time to bring them out into the light for closer examination, the EEI metal machine shop gets those treasures ready for their close up. 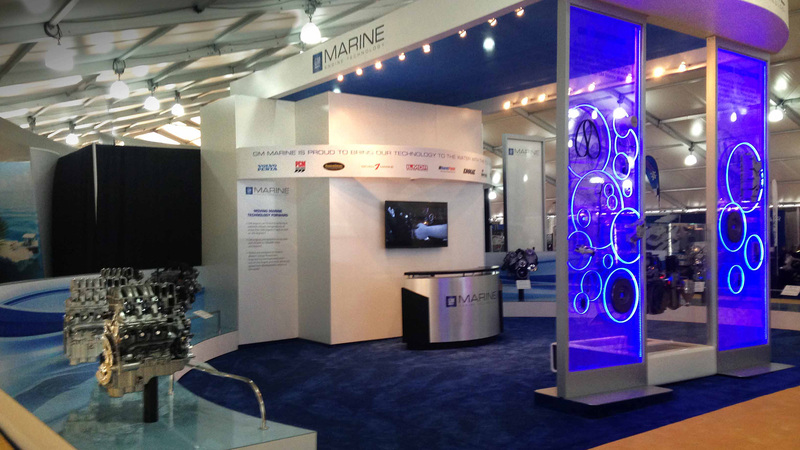 EEI has set a high bar for quality and creativity in animated parts displays, making installations of their type a staple of auto shows. 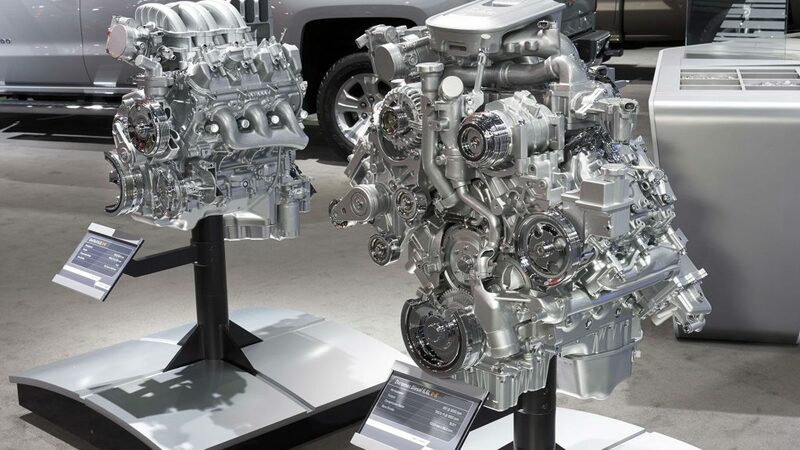 Gleaming like jewels, the engines are sure-fire attention-getters. Everyone from the most knowledgeable engineer to the curious child can’t resist a peek into the machinery and the story it tells. 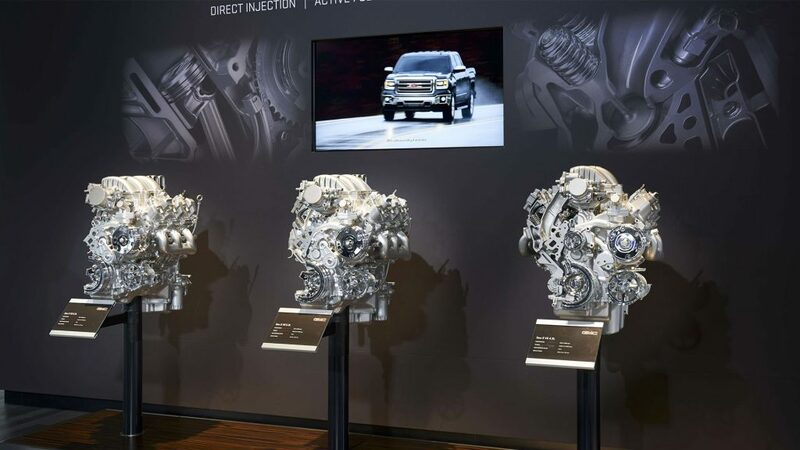 Given our history of expertise in this area, it was a natural fit when General Motors asked EEI and Jack Morton to collaborate on the lobby displays for the GM Powertrain Performance and Racing Center at the Global Powertrain campus in Pontiac, Michigan. 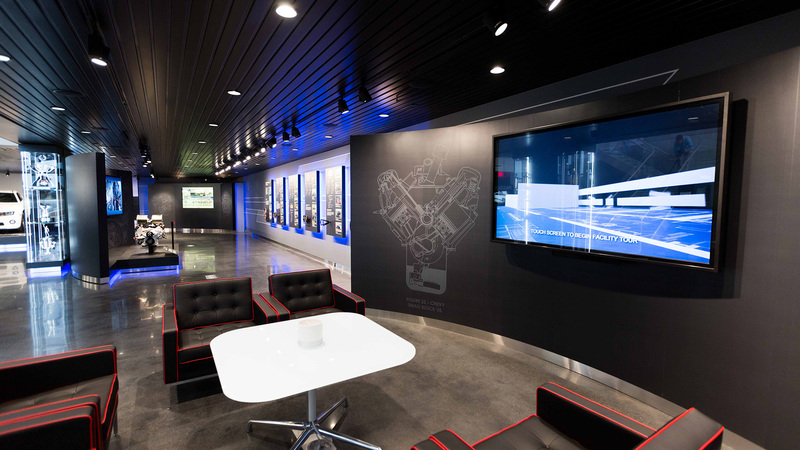 The center tells the story of GM’s motorsports legacy through a multi-media, connected experience that makes generous use of engine displays and other custom installations created by EEI. A meeting place for racing teams, component suppliers, enthusiast clubs and others, it’s a showplace that really captures the excitement of the racetrack. And it’s the ideal welcome mat for a facility that builds some of the greatest performance engines in the world.